show? You can also download our Ocean City web banners. 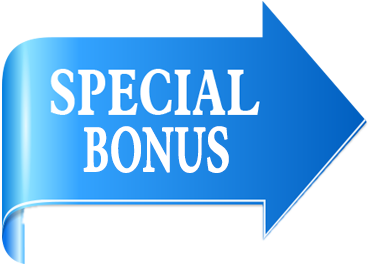 *Bonus Incentive: Applies for each new retail company that DID NOT attend the November 2018 and November 2017 edition(s). In the event of multiple registrations, only the first exhibitor with registration through their unique URL will be awarded the $25.